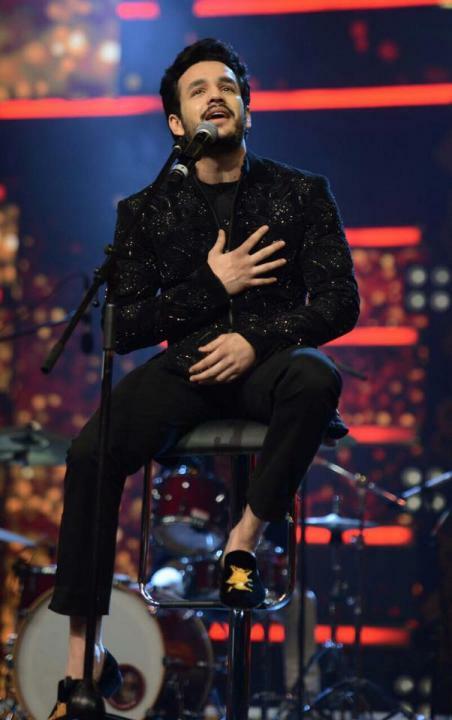 Akhil Akkineni is an Indian actor. He was born on 8 April 1994 in San Jose, California, United States. He mostly appears in Telugu Films. 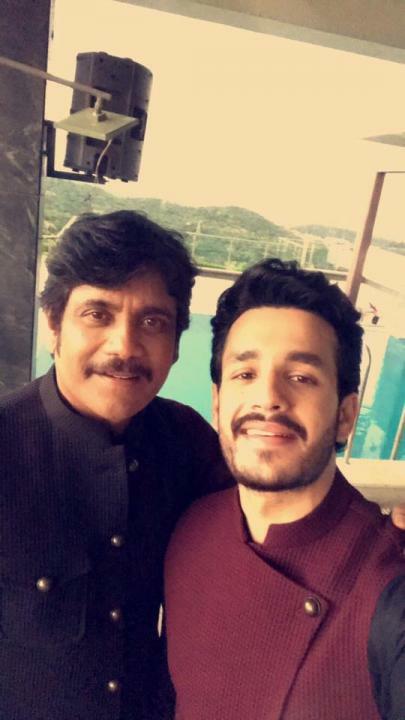 Akhil is the son of actors Nagarjuna and Amala.